2017 Suzuki Boulevard C90 B.O.S.S. Performance never looked so good. 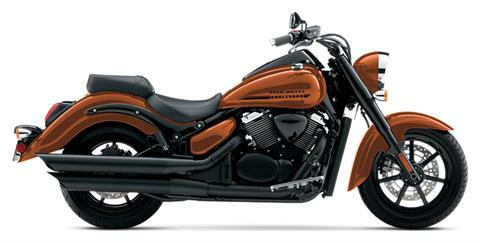 The Suzuki Boulevard C90 B.O.S.S. rewards you with a striking combination of blacked-out styling and heart-pounding performance, thanks to its 90-cubic-inch V-twin engine. Along with aggressive styling and stunning performance, it features a spacious riding position and large floorboards for comfortable cruising on the highway, matched by precise agile handling provided by its rigid chassis and advanced suspension. 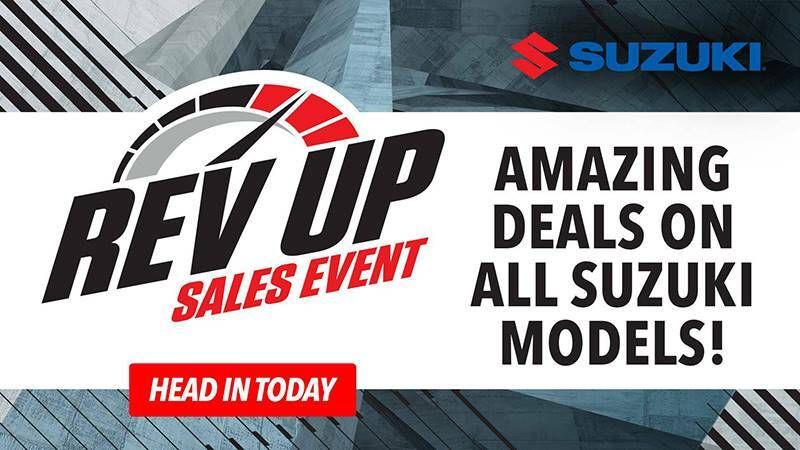 A variety of Genuine Suzuki Accessories for Boulevard owners are available including a large selection of Suzuki logo apparel.